This week In Stephanie’s Kitchen Garden we have been sowing Mizuna, Mustard Greens, Winter salads and spinach in the greenhouse. We already have these growing in our mangers and raised beds, however we want to make the most of our heater and grow some in the greenhouse border where the tomato plants will soon be removed. The seeds have been sown into trays and are currently in our propagator. Once the tomatoes are done, the plants will be removed, homemade compost added to the border and the new crops planted out. Hopefully they will extend our season well into the winter. 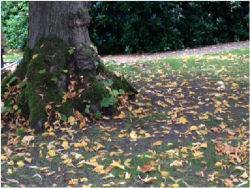 We will continue to clear plant debris from around the garden and we will also begin clearing leaves that have just started to fall from the surrounding trees. 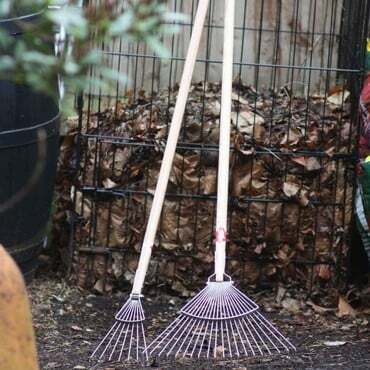 Our leaf cages are currently full of gorgeous crumbly leaf mould from last year’s leaf collection. 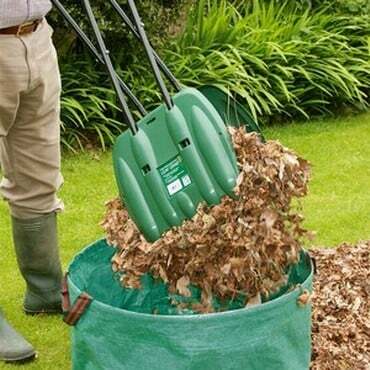 This will be spread around the garden as a winter mulch to free up the cages for this year’s leaves. Clearing up leaves isn’t my favourite job, but the leaf mould it produces really is worth the effort.